HOBART, Ind. 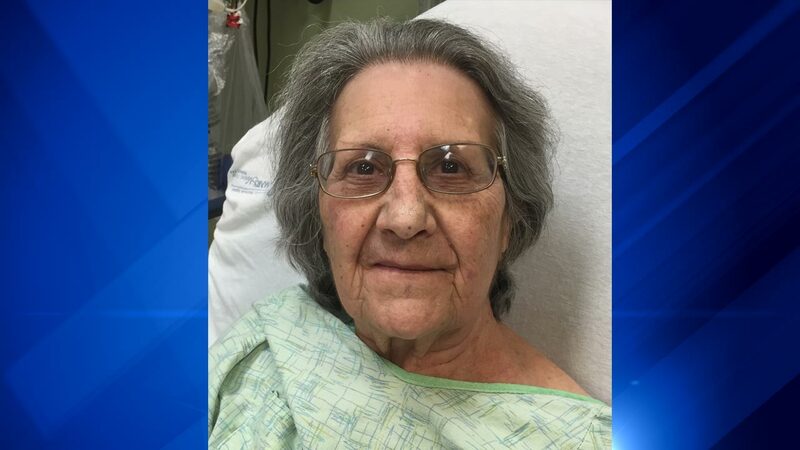 (WLS) -- The family of an elderly woman who was found in Hobart on Friday were located. The woman, who only knew her first name is Margaret, suffers from dementia. She is at St. Mary's Hospital until she can be reunited with her family.